High quality replacement filters for most furnace/AC brands including Trion Air Bear, Honeywell, Carrier, Aprilaire/Space-Guard, Trane and many more! 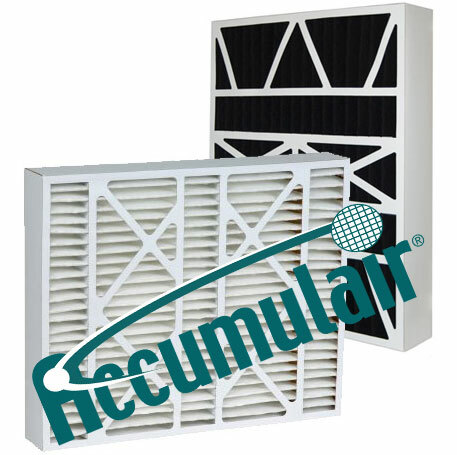 Up to 30 times more efficient than regular fiberglass filters. Will not support the growth of bacteria, mold, mildew, or fungi in normal use.